Easemytrip Offer – Get 10% Instant Discount Up To Rs 7500, Easemytrip has come up with a new offer. Now Easemytrip has come up with a new offer. 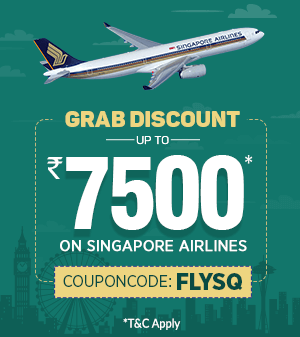 Easemytrip is offering 10% Instant Discount Up To Rs 7500. This offer is valid Till 31st Mar, 2019. So follow below steps and avail this offer. How To Get 10% Instant Discount Up To Rs 7500? Now login or register a new account on Easemytrip. Now initiate a transaction of Rs 15,000. Complete your transaction with any method.